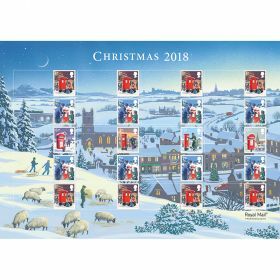 This very Special Christmas 2018 Stamp Set features all eight Christmas 2018 stamps from the collection. 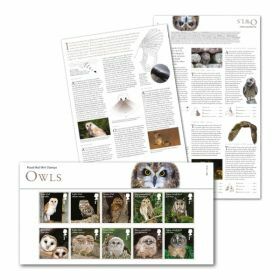 Features all eight Christmas 2018 stamps. 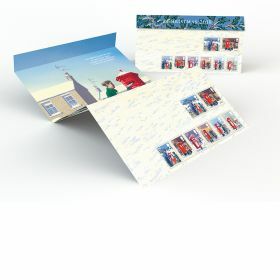 Mint Stamps Christmas Stamps Value 2nd Large, 1st Large, 2nd, 1st, £1.25, £1.45, £1.55, £2.25. 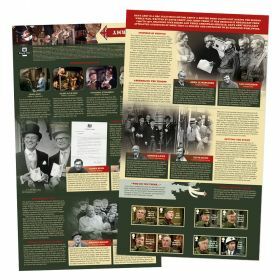 Design Royal Mail Group Ltd. Stamp size Large (Landscape) 34mm x 28mm. Stamp size Standard (Portrait) 24mm x 28mm.